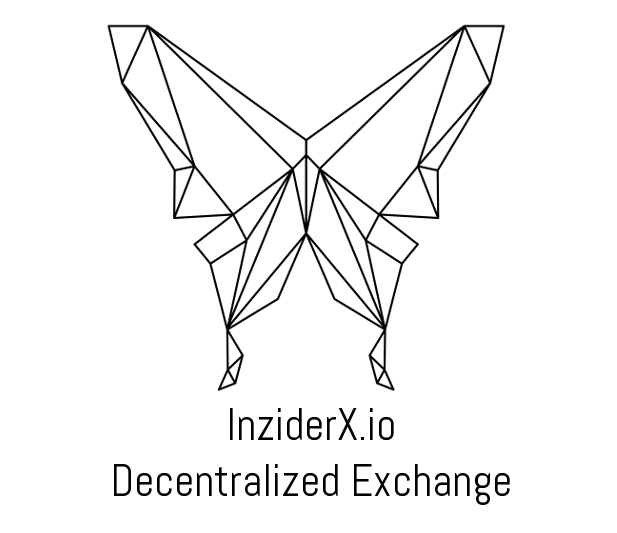 HI, I am Inzider with 10 years and more of experience in trading stocks, forex and crypto. I welcome you all on this new forum where we can exchange on trading ideas! Best luck on all your trades. HI Just wanted to say the forum looks great!! Very happy to join! We are working hard to make it all happen. Developement is ongoing at the moment.